X-Rite IntelliTrax2 meets compliance with ISO standards for M-Series measurement illumination. With this update to IntelliTrax, we are providing new capabilities to the press room that will help reduce make-ready times and waste during a job run. X-Rite Incorporated, a global leader in color science and technology, and its subsidiary Pantone LLC, today announces IntelliTrax2, the next-generation of its popular non-contact, automated color measurement solution. Ideal for sheet-fed printers and folding carton converters, IntelliTrax2 adds support for M1 measurement illumination conditions to help manage the complexities of measuring optically brightened substrates. In addition, IntelliTrax2 now integrates with X-Rite NetProfiler, a cloud-based set of software and color standards, allowing operators to easily verify device performance for consistent and reliable color measurements. 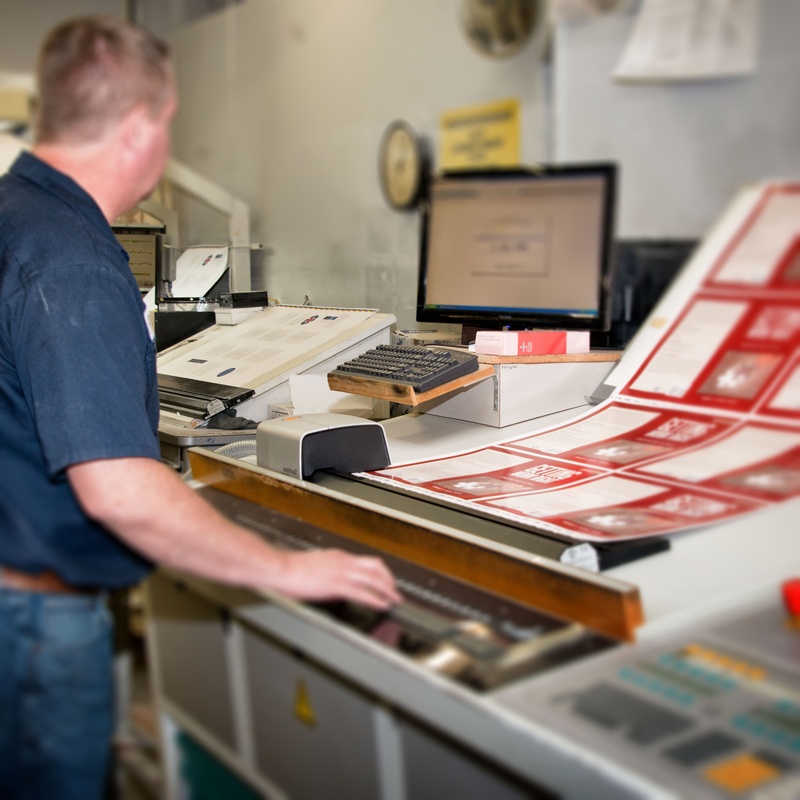 IntelliTrax2 takes the guesswork out of color management with automated press-side color controls. Key features include an integrated look-ahead sensor that automatically adjusts the scanning head to locate color bars as small as two millimeters, ensuring accurate measurements every time. The NetProfiler integration allows press operators to certify instrument performance on–site reducing variances between multiple measurement devices for reliable measurement across shifts, departments and sites. Automatically scan the color bar of a typical press sheet in less than 15 seconds, measuring process colors, special colors, PANTONE® colors, PantoneLIVE colors and paper color. Meet compliance with ISO standards for M-Series measurement illumination conditions and simultaneously measure M0/M3 and M1/M3 to save time. Support the latest G7 and PSO/FOGRA process control requirements and reporting. Instantly view spectral and density measurement results on-screen for faster make-ready times. Link to other IntelliTrax2 systems across a plant or multiple sites for centralized job information and color standards. Determine the best color match on-press with the BestMatch function that provides recommendations for ink density difference between the target color and measured sample. Improve data consistency through easy integration with the X-Rite eXact™ Family of handheld spectrophotometers. IntelliTrax2 will be available in June 2016 on a worldwide basis through X-Rite channels and directly from X-Rite. Current users of IntelliTrax will be able to upgrade their system to IntelliTrax2. Contact X-Rite for more information on the upgrade options. IntelliTrax2 will be on display at drupa 2016, May 31 through June 10 at the Düsseldorf Fairgrounds in Hall 8B A23. For more information about X-Rite IntelliTrax2, visit http://www.xrite.com/intellitrax2.